Every now and then, I write a short post on a long-dead geologist whom I had never heard of before, but have discovered that it’s their birthday anniversary. I do this because it forces me to learn something about someone who perhaps deserves remembrance. And it gives a nod of appreciation to the hammer and chisel folks who came before us. Today we salute René Just Haüy, born February 28, 1743. He’s a fellow who broke things. By discovering the geometrical law of crystallization, this French mineralogist is considered the founder of crystallography. I should hate the man. His discipline created a required university course that was my Achilles’ heel, knee, and thigh. As a colour-blind person, and someone who often mistakes his lampshades for his wife, recognizing minerals and crystals was brutal for me. By I digress. Today, I honour Father René Just Haüy. Calcite crystals growing on fossil shell. 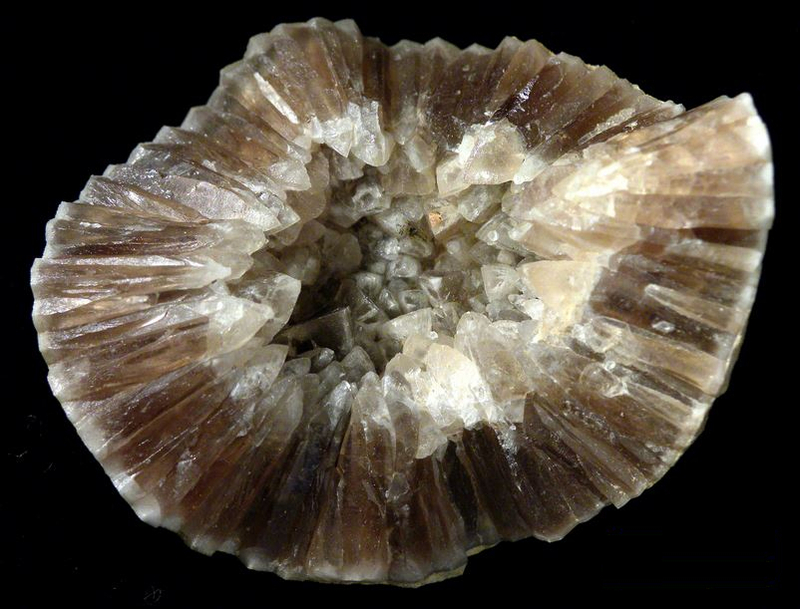 In 1781, the klutzy priest accidentally dropped a valuable calcite crystal that belonged to a soon-to-be ex-friend. The crystal broke into rhombohedral pieces. In rage – or more likely, scientific curiosity – Haüy deliberately broke variously sized crystals of calcites and found similar rhombohedral pieces locked inside each one, like little Kinder surprises. He concluded that molecules of calcite always have the same basic shape, regardless of their size and general outside appearance. Further, he discovered that many other minerals also have basic structures particular to their species – six primary shapes in all. He realized that this meant different classes of minerals have different (but self-similar) angles on their crystal faces. For that inference, he became famous. 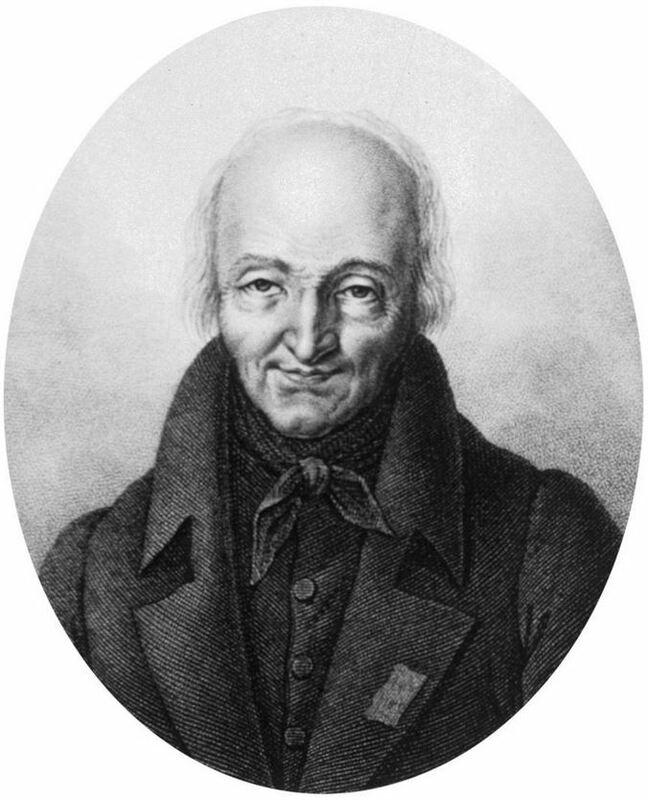 Haüy described his mathematical-crystallographic discovery in Traité de minéralogie, leading to immediate induction into the French Royal Academy of Science. A few years later, the king’s mineralogist was thrown in prison by anti-monarch revolutionists. He escaped execution when Étienne Geoffroy Saint-Hilaire (an evolutionary paleontologist) interceded on his behalf. A good thing, too, because Haüy soon discovered pyroelectricity, a geophysical property of some crystals whereby they acquire an electrical charge when heated or cooled. Nothing much has been done with this discovery yet, but some day it may prove to be a source of power in spacecraft in science fiction epics about aliens from crystal plants. Keeping his head during the revolution, Haüy was later befriended by friends of Napoleon. In 1802, they appointed him professor of mineralogy at the National Museum of Natural History. There, Haüy founded the Musée de Minéralogie. However, being associated with Napoleon’s people was an honour that eventually backfired. He was stripped of his appointments by the Restoration government that replaced Napoleon. Haüy’s final days were depressingly impoverished. However, when the Resortationists disappeared, Haüy was again in favour. He lived to almost 80, boarding the great celestial crystal cruise (or more likely, not) in 1822. 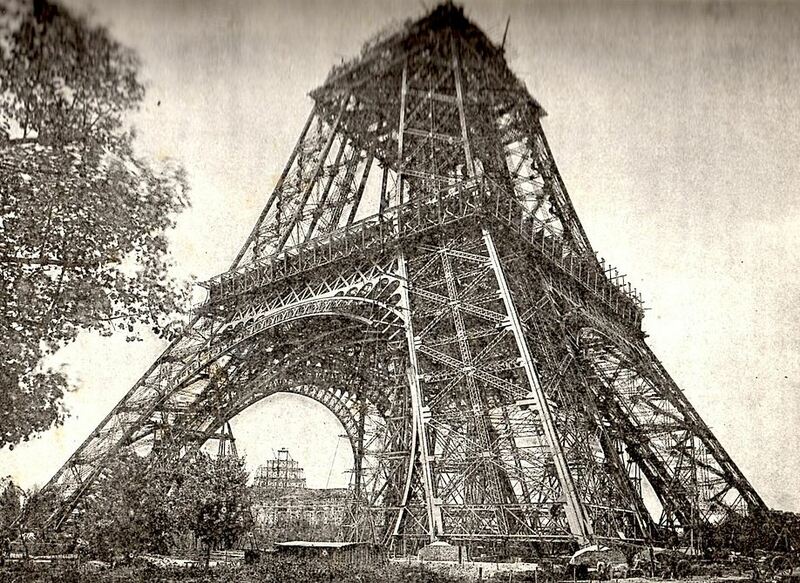 Securely back in vogue, Haüy’s name was one of just 72 inscribed on the Eiffel Tower. However, his name will probably disappear again when the iron tower is replaced by something more aesthetically pleasing. This entry was posted in Biography, Geology, History and tagged crystallography, mineralogy, René Just Haüy. Bookmark the permalink.